The Triassic period is generally viewed as the beginning of the Age of Dinosaurs. For paleontologists, however, it also marks the rise of the world's first modern land ecosystems. Over the past three decades, extensive, worldwide fieldwork has led to the discovery of many new species of Triassic animals and plants, suggesting that faunal and floral changes already began in the Middle Triassic and were more protracted than previously thought. The Late Triassic is a pivotal time in the evolution of life on land, with many of the major groups of present-day vertebrates and insects first appearing in the fossil record. 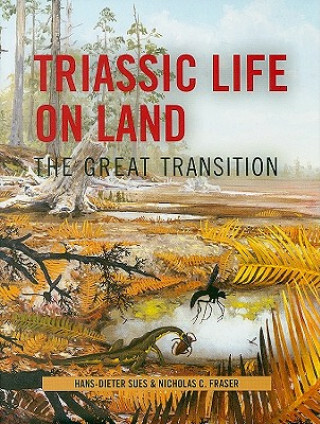 This book provides the first detailed overview of life on land during the Triassic period for advanced students and researchers. Noted vertebrate paleontologists Hans-Dieter Sues and Nicholas C. Fraser also review the biotic changes of this period and their possible causes.